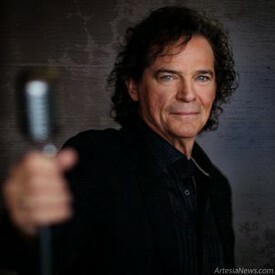 ARTESIA — Renowned pop, country and gospel performer BJ Thomas will be in concert Thursday at the Ocotillo Performing Arts Center. Thomas is best known for his hits of the 1960s and 1970s, including the Burt Bacharach/Hal David song “Raindrops Keep Fallin’ on My Head,” which was featured in the film “Butch Cassidy and the Sundance Kid” and received the Academy Award for Best Original Song as well as a No. 1 placement on the Billboard Hot 100 chart. … For the rest of the story, subscribe in print and on the web.